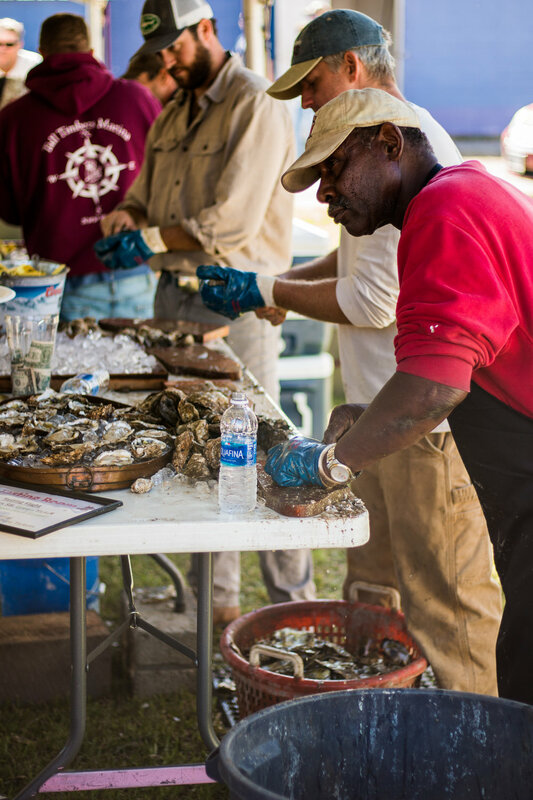 Oysters are a keystone species in their estuarine setting - they can filter up to 50 gallons of brackish water daily. With every oyster planted, we are in turn cleaning 50 gallons a day. Our small operation is able to house more than 1/2 million oysters at a time within their cages. If you do the math.... THAT'S A LOT OF CLEAN WATER! 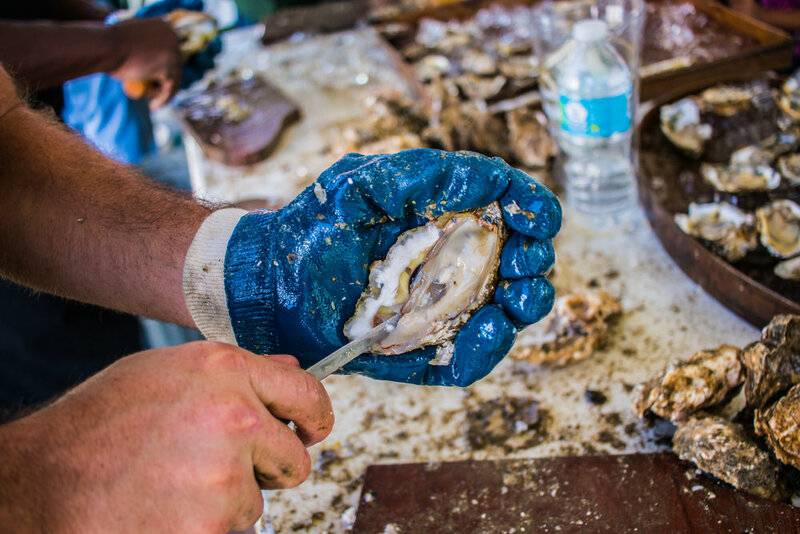 Not only are our oysters filtering massive amounts of water daily, they are adding to the creek’s biodiversity, as each brooder acts as an individual reef for fish, crabs, and other marine life. Our oyster grounds are in close proximity to a small inlet that pumps clean water from the Potomac River into Herring Creek--twice a day. 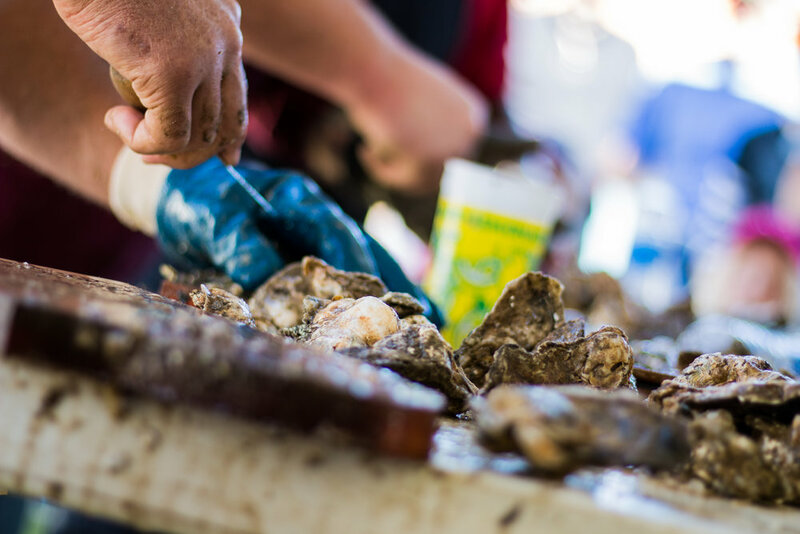 The intensified tidal flow is incredibly beneficial to oyster growth and production as it allows the oysters to grow larger faster and cleaner than wild caught oysters. 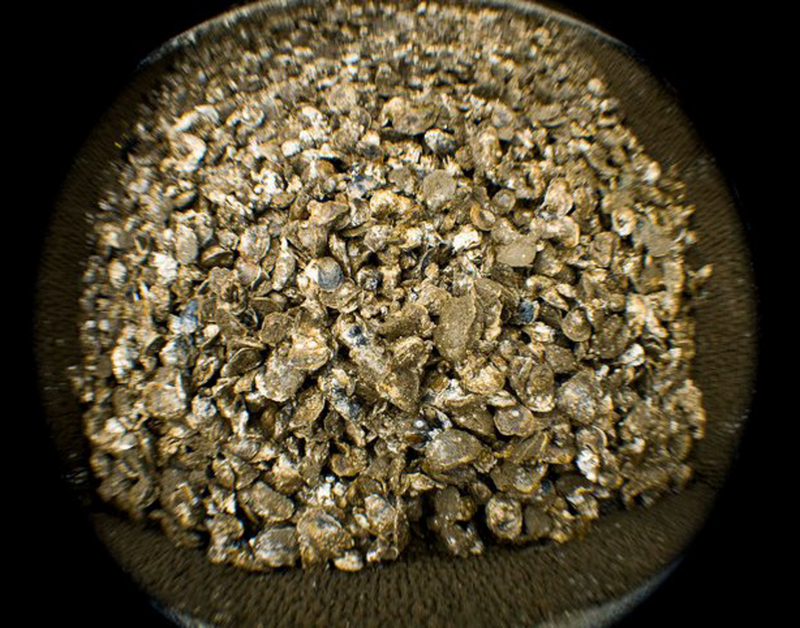 Our growing technique produces a different type of oyster than most aquaculture ventures today. 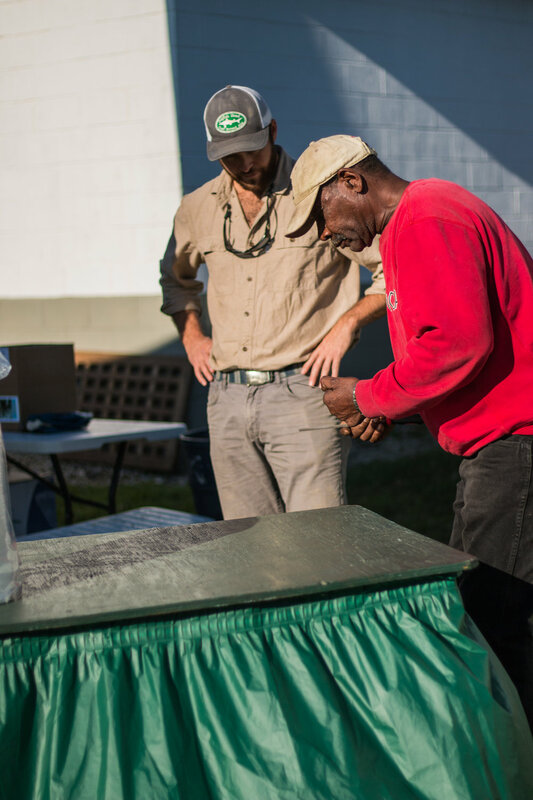 Many oyster farms seek an individualized oyster, “the perfect oyster” you might say, which we find to be too dainty in comparison to wild oysters. 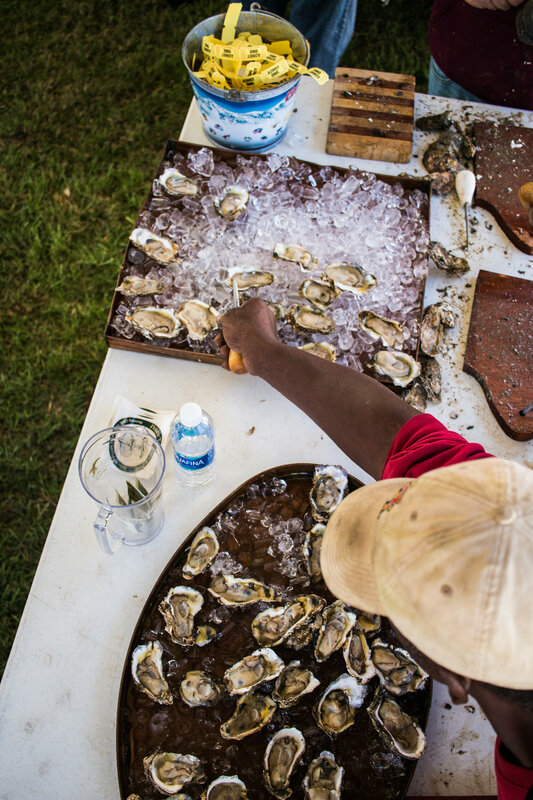 Our oysters are more of a hybrid: while they are indeed farm-raised, they embody the wild and rugged oyster character with "Double T ­Cupped" shells. They are FAT AS BUTTER!